Are you spending too much on your energy bills? 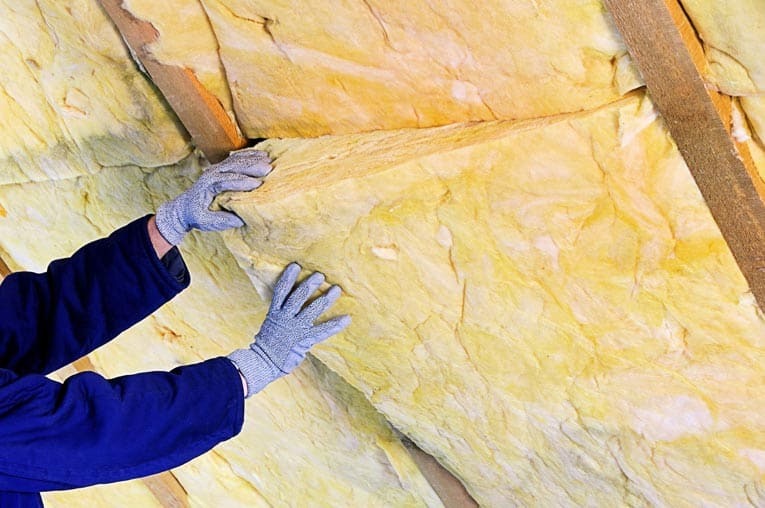 If your home’s insulation isn’t up to snuff, you may well be. Attic insulation, weatherstripping, new appliances, windows…what improvements should you do first? 1Get a clear picture of how your home is performing and where energy improvements are needed.2Get estimates for the various improvements it needs.3Explore the many available incentives and rebates that can help offset the costs.4Decide which projects are realistic for your budget.5Figure how long it will take for your improvements to pay for themselves in energy savings. An extremely helpful free online tool (and App) that will walk you through this entire process is HomeselfE: The Free DIY Home Energy Audit Tool. After answering a series of questions about your home, HomeselfE will generate a complete report of the various measures your house needs, including their potential savings. It gives you information about money-saving rebates and incentives. And it suggests approved local contractors who can give you free estimates.